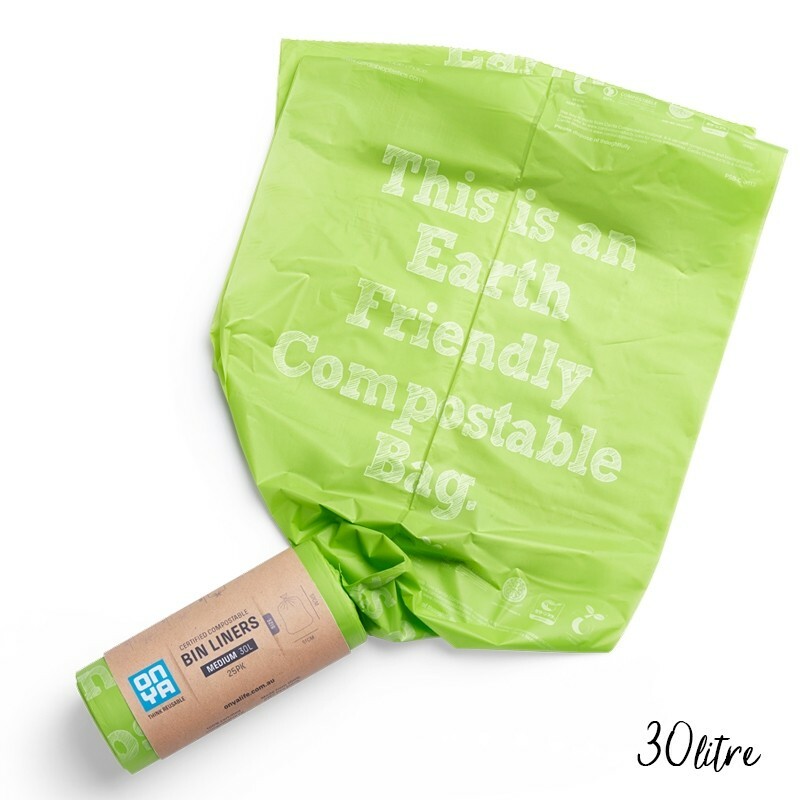 Onya Compostable Bin Liners are made from 100% certified compostable plant based materials and break down to be "worm friendly". 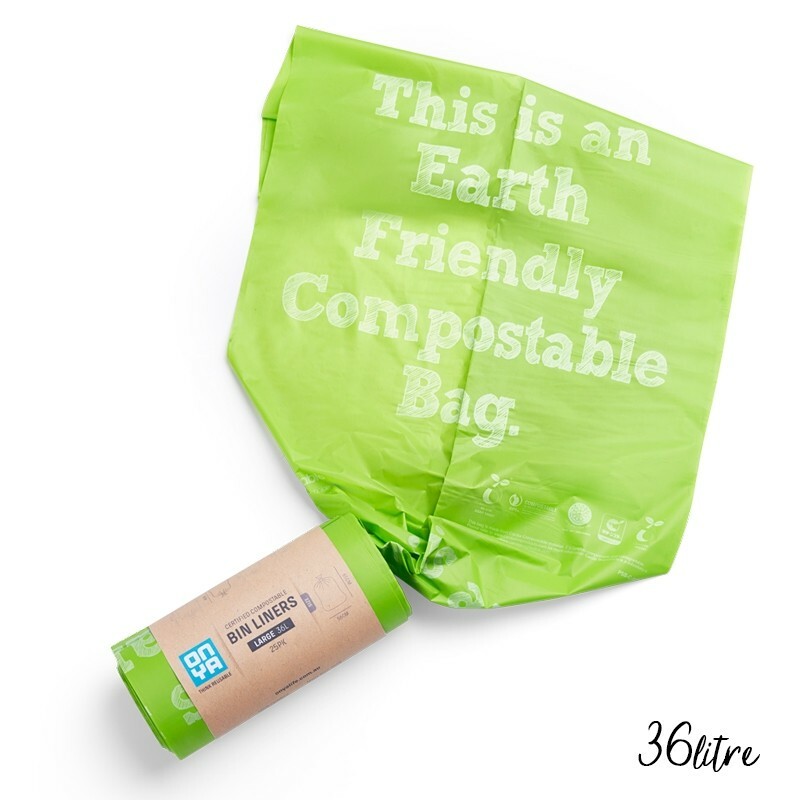 They replace traditional plastic bin liners that will only break down in to small pieces of plastic. 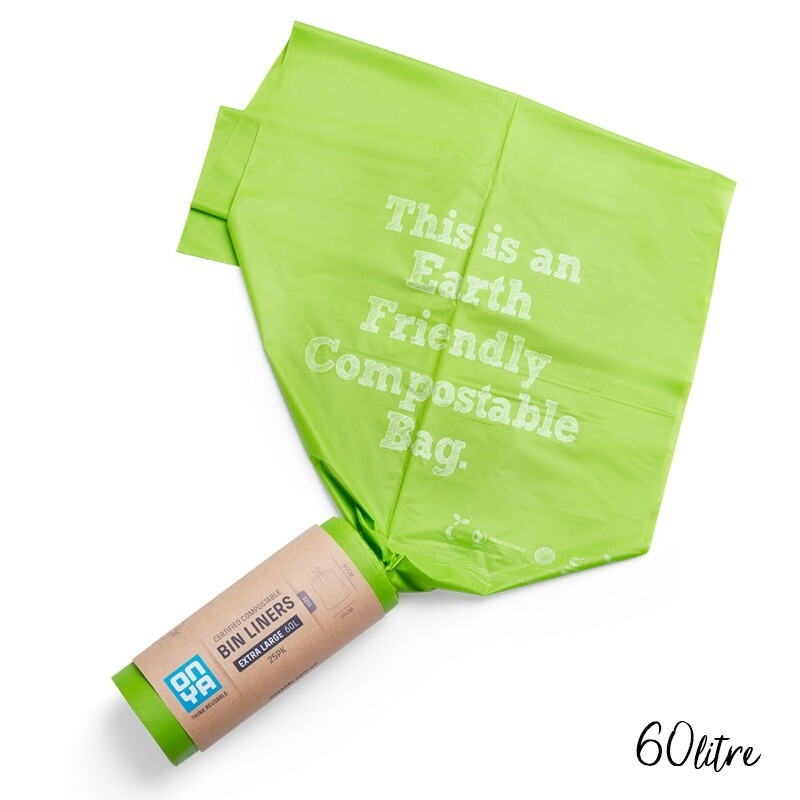 The bags have certification to Austalian standards and will bread down in around 12 weeks in hot compost facilities or in 6 to 12 months in general waste or compost. 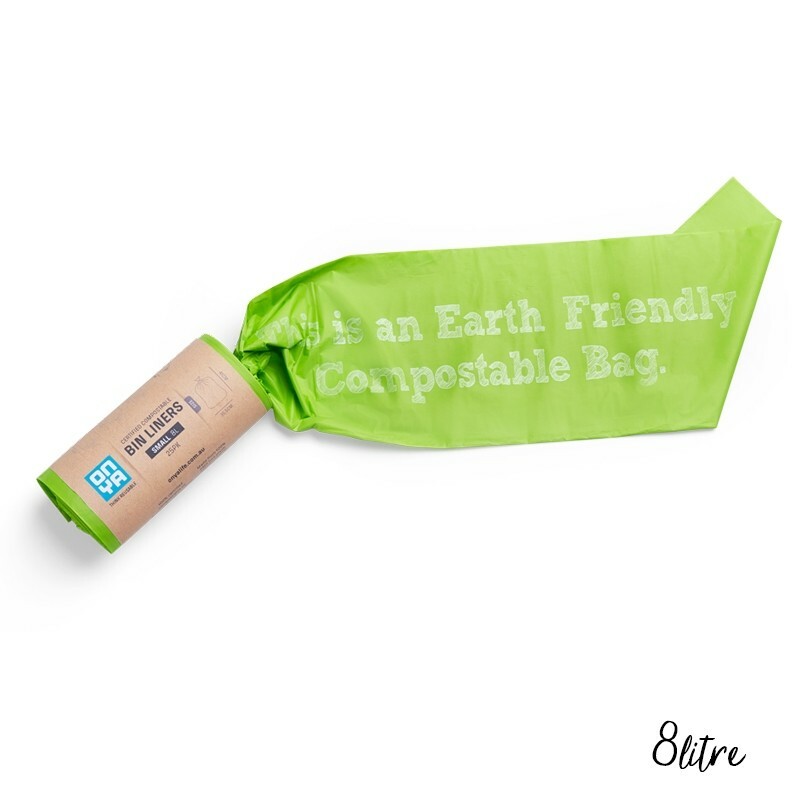 Each pack contains 25 bin lineres on a roll and is packaged in plastic free packaging - a strip of post consumer recycled card with water based inks so the wrapper can be recycled or composted as well. We do not recommend stock piling these basg. 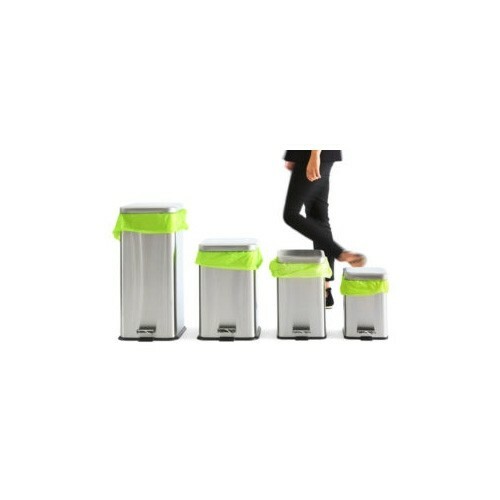 They are ideally used within 3 to 6 months of purchase and kept in a cool dark place prior to use. i bought both these and BioBag bin liners to compare. These are an excellent replacement for plastic bin liners. they are durable and well sized for my bin. The size descriptor given is quite accurate. I'll be getting these again.